Esotericism is the search for an absolute but hidden knowledge accessed through mystical vision, the mediation of higher beings, or personal experience. In Western cultural history esoteric approaches to religion have often been in conflict with - and suffered at the hands of - more established forms of religious belief and practice. 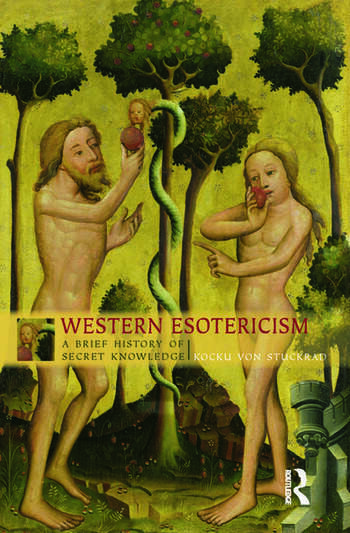 'Western Esotericism' presents a very broad and engaging history of the people and ideas which have shaped occult history from antiquity to today. Throughout the history of esotericism the dynamic of concealment and revelation has characterized the search for secret knowledge. Pursued both publically and privately, esotericism has come to influence more mainstream religious practice and culture and has significantly shaped our understanding of modernity. Today, esotericism continues to be practised by a range of both established and new religious movements. 'Western Esotericism' presents the essential guide to one of the most fascinating, provocative, and sustained of religious traditions. Kocku von Stuckrad is a Professor in the Religious Studies Department at the University of Groningen.